The Sound of Silence, former Attorney General Jody wilson-raybould resignation and virtual silence regarding allegations that she was pressured to make a deal with snc-lavalin thanks political, Roar across Canada. Lots of questions. Why won’t the Prime Minister wave solicitor-client privilege that would allow her to speak? Why did she resign and will deliver controlled investigation? Quote-Unquote really get any answers with the government. I keep trying to help the multi-billion-dollar combat construction company of Whitaker, No Child Left in a couple minutes. Chief political commentator and our special guest today is the former Justice Minister attorney general good morning to everybody. This is a heck of a week start with you. What did you make of the liberal control Justice committee investigate that supports an investigation as long as they don’t call Jody wilson-raybould at other key members of the prime minister’s office to testify? What do you make of that and I have kids and when I hear silence I’m suspicious and I think that’s the same theme here. You know what we really need to hear from is Jody wilson-raybould. She is at the heart of this. To not have her appear at the committee cannot have Gerald butts to not have people in the prime minister’s office is the same as if it was a Sesame Street episode. It’S not going to do anything to inform anybody about these critically important matters, and that is was their interfering: the administration of justice Through The Minister’s office right down to the director of public prosecutions. That is a massively important question and goes to the fundamentals and handshakes the foundation of the rule of law in Canada. Justice committee. Will you set up a firing squad? What are the prime minister still navigating his way very carefully through this and not doing a very good job of it, and at the end of the week we saw him essentially confirm that wilson-raybould felt it necessary to ask give it a full court press that was On from Quebec and peas, unions accompany everybody, are you directing me? Are you going to direct me in this case? We don’t know what the Prime Minister say to her was that the pressure she apparently according to the report in the globe later felt and that’s what it is, and some people suggesting its pressure hinge on what’s pressure and what’s discussion, what we are all doing is Waiting for Jody wilson-raybould to speak up and she’s, not she’s, not shaving jobs, any doubt that he wasn’t getting what he wanted from his Justice League. Maybe you can shed light on this when you were in town and they had cabinet discussion. How did you and your participating when you got your dad, make it in Independence Vision as an attorney general? Well, there’s nothing that there was a conscious decision taken by our government to pull out that turn public prosecutions office from the Department of Justice, that is to say to make it more accountable and more arms-length is also a provision coming back to what Craig just said. That deals specifically with the jobs, the economics not being a consideration when it comes to these decisions around deferred-prosecution, over mediation agreement and so for the director of public prosecutions. That pressure was not to be brought to bear, which is perhaps why the company went to the Mo and to the Justice minister to apply the pressure further up, but again come back to this issue of what constitutes pressure. 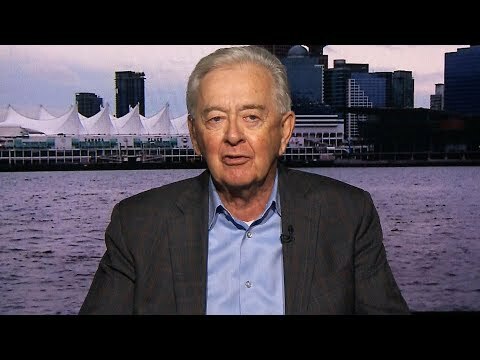 Where was it coming from the fact that the prime minister is now talking about this and characterizing it in a sir way and reciting certain parts of conversations implicitly waves, privilege and it’s his privilege to wave importantly, let’s, let’s be clear, this is not on Jody wilson-raybould. He can and should waive privilege, given that he’s on giving Snippets of those conversations different opinions on that. Actually, that may be true, but it just didn’t look at the pressure and where it was coming from it wasn’t just coming from. 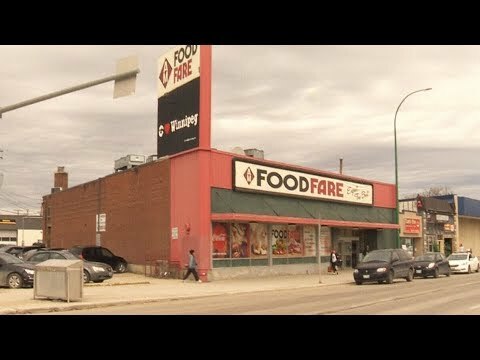 You know the company itself and all the lobbyists reported this week that I actually met and privately made these case this case, two Trudeau in three separate meetings and the meetings were right around one of them, a deal that was when true to win the Gopher in Armenia and those meetings, he did it again and he did it again in January. Look behind-the-scenes with Trudeau, he won’t say mr. Trudeau said in response, but there’s no question that this was coming from all quarters. So is that pressure the political on on the prime minister’s office, so was there pressure? We can probably say for sure? Yet there was a question on the Attorney General. That’S part of. What’S underneath it is we’ve exposed how extensive the logging by snc-lavalin is. The kind of access they had and it’s raised the question for the trudel brand, which is supposed to be the middle class and middle-class is snc inside of that is quote too big to jail, so they get a kind of a kind of a new deal. It’S too big Peter MacKay.. There were two distinct. There isn’t I’m here. There was the logging that went on to get the new legislation in place, but what’s more problematic is after its in place, and particularly after the director of public prosecutions sometime in October said no, you don’t qualify, then it intensified. 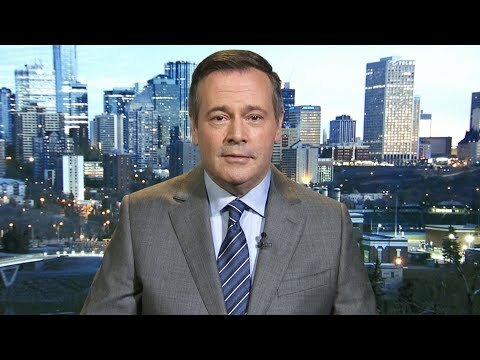 Others have said that the premier was involved in. There were certainly all kinds of representations made by us, but what we know importantly, is that the minister resisted, as did the director of public prosecution and what happened she was demoted. The prime minister or any other ministers, spoke to Jody wilson-raybould after September 17th. That’S the only conversation we are directly aware of this is playing out in English, Canada and then come back in a very different way in English. How did you give you pressure her to do this and come back? It’S very different than this pose a political problem for Justin Trudeau, vital place for his election Hopes And if you throw snc-lavalin under the bus there does that have a political conflict or is he wearing those two forces companies that have company? This is a Canadian company, but still with the conservatives out, if this was a conservative prime minister, I think the steaks would be just as Hobbit are there’s a bigger problem that goes well beyond Quebec, and that is that she was a female Aboriginal Minister who looks As if she was treated badly is now being bad mouthed and slandered around town around the country was criticized after the fact. I think this is a bigger brand problem from the Liberal Party, who very much had her as the face of everything that they in bodies as it as a party and the Prime Minister, fell over himself trying to explain away innuendo. 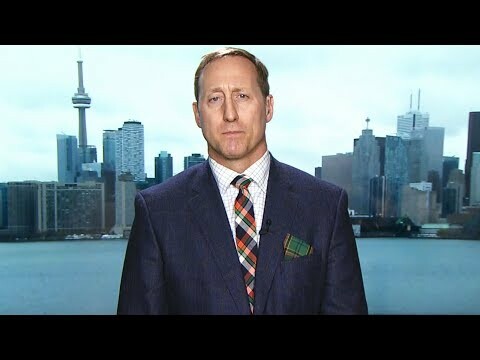 The Scrum and former justice minister Peter MacKay discuss the ongoing SNC-Lavalin scandal and if the investigation launched in the House of Commons will achieve anything.